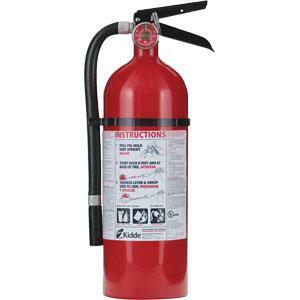 View cart “Badger™ Advantage™ Extinguisher 10-Pound ABC-Class with Wall Bracket” has been added to your cart. The Badger™ Advantage™ ADV-10 is designed for fires that are class A, B, and C, and it can be used in vehicles, homes, schools, offices, and more. 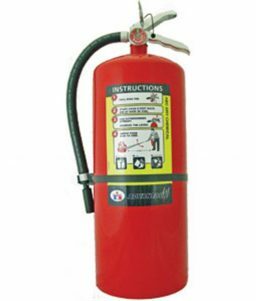 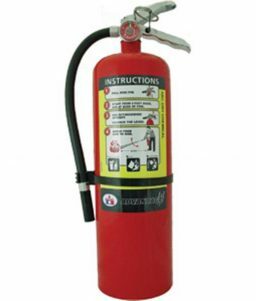 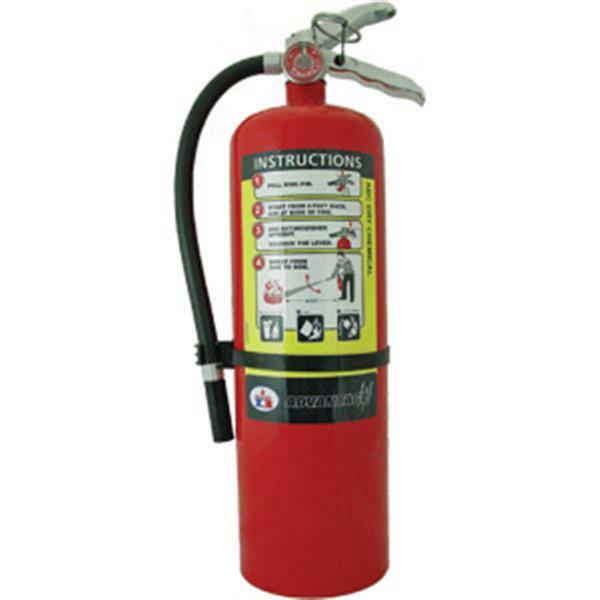 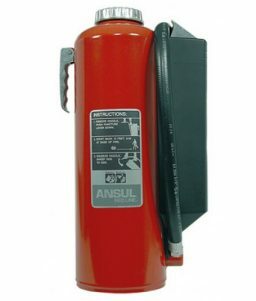 SKU: LS - 21007867B Categories: Fire Extinguishers, Portable Fire Extinguishers, Advantage Extinguishers Brands: Badger Fire Protection. 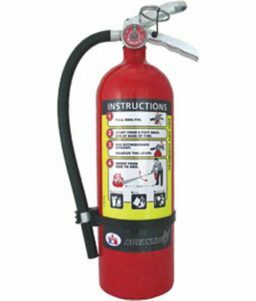 The Badger™ Advantage™ ADV-10 is specifically designed with a larger neck opening and a square thread design for rapid valve removal to make recharging easier and faster. 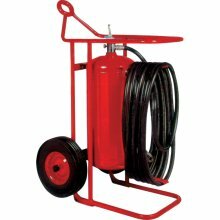 Its siphon tube is also threaded for a more secure connection and the hose strap won’t scratch the cylinder. 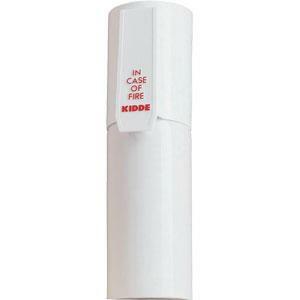 Larger pull pins and handles are easy to use too—even with work gloves.